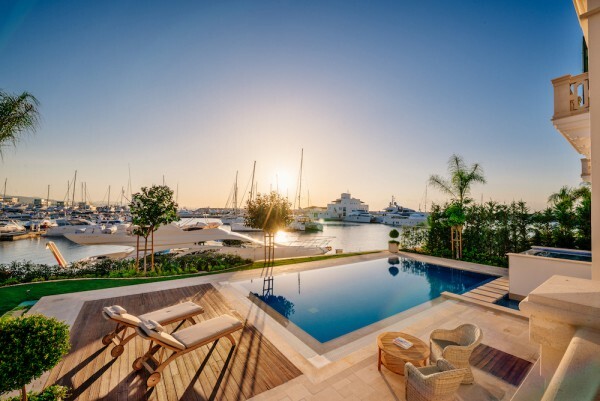 Choosing a marina to winter in is one of the most important decisions for the health of a superyacht and happiness of its owner, captain and crew. It is all well and good travelling from berth to berth during the summer months and enjoying the rewards of good weather, good company, changing locations and a fully engaged crew. 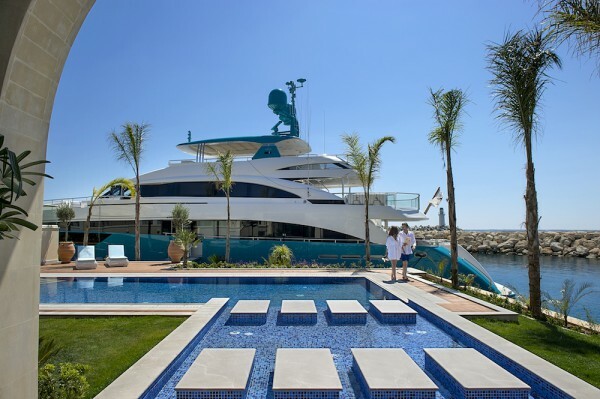 However, when it comes to winter and the cruising stops, keeping captain and crew happy and engaged is no mean feat; we speak to a captain (who wishes to remain anonymous) of a 43m CRN motoryacht about the charms of Limassol Marina. 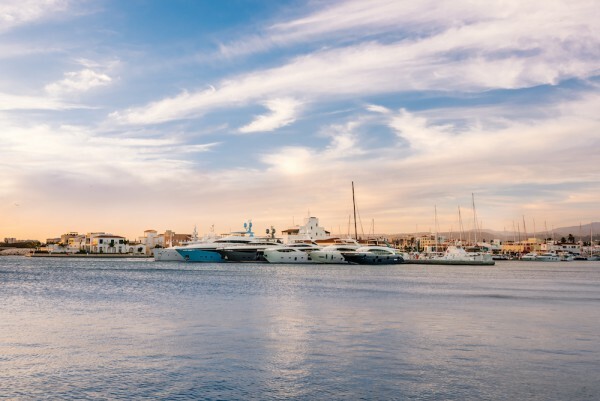 Commercial ports play a vital functional role for large superyachts all over the world, however, as practical as they may be, they will never be able to meet the scenic, facilitative or servicing standards of a built-to-purpose yachting marina. While the final berthing decision always rests with the owners, it is now widely accepted that the key to a successful wintering destination is its ability to woe a vessels captain and crew. After all, a happy and engaged crew equals happy and engaged owners.